Well done guys! Total 70 newly built flats handed over and ready for people to move in Bromley. 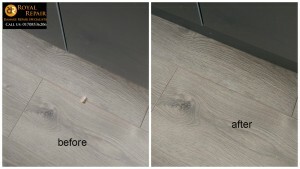 Royal repair on site any hard surface damage repair man cleared repairs snaglist on time as always. 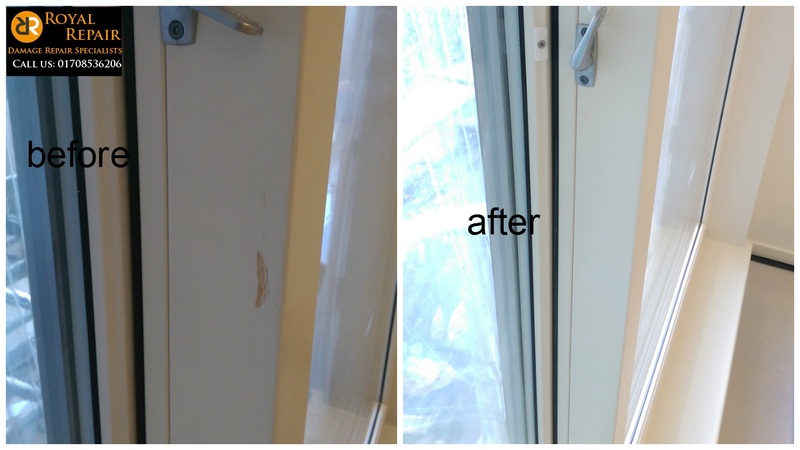 Development Company used our damages repair services for the first time and was amazed what can be done. 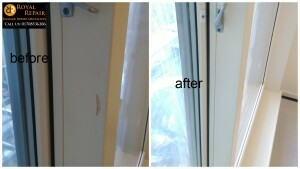 All newly built flats doors scratches and chips were repaired so you can’t see it was ever damaged. Total 10 baths chips and scratches was fixed. 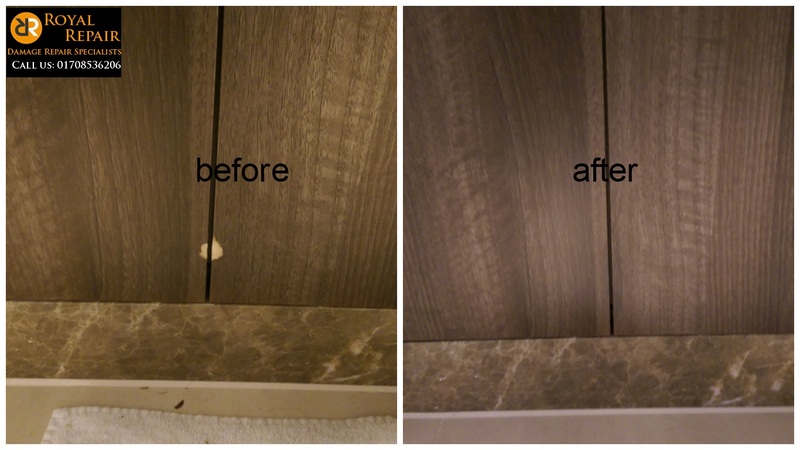 All kitchen unit cupboard doors damages repaired. Window frames scratches and screw holes gone! Also Laminate flooring scratches chips and dents fixed. 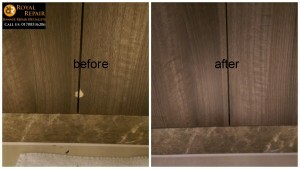 We are best Furniture repair experts, French Polishers and repairs Man.